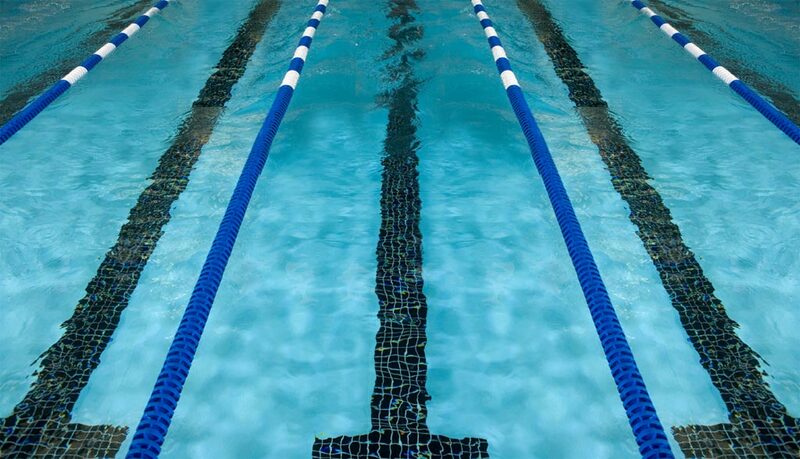 Due to the temporary closure for repairs of the Newton Pool, the Newton Sharks Swim Team will be practicing and competing at alternate venues this summer. ALL practices - The Great Divide Campground pool, 68 Phillips Road, Newton, NJ (4 miles south of town of Newton) - see "Directions" tab. ALL home meets - Lake Tranquility, 3 Sunset Drive, Green Township, NJ (9 miles south of town of Newton) - see "Directions" tab. Practice begins Monday, June 24, 2019. See "FAQs" and "Practices" tabs for more info. Parent meeting and swim suit fitting - Monday, May 6th 6:30 - 8:30pm at Newton High School cafeteria.